Washington, US: US President Donald Trump has announced tariffs on imported steel at 25 percent and aluminium imports at 10 percent that go into effect after March 23, 2018. 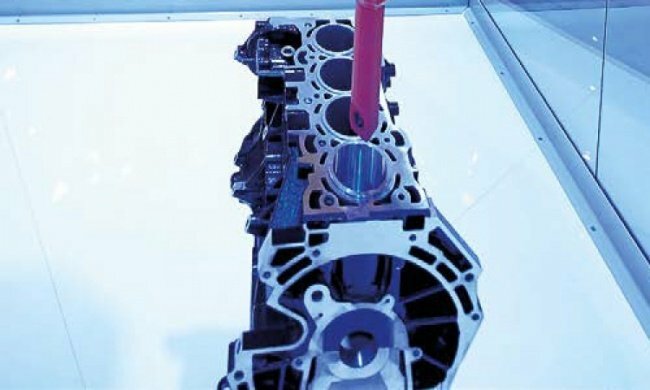 In Part II of “Enhancing Engine Performance With Thermal Spray Coating”, Paulo ES Rosa, manager, advanced thermal spray applications and process development, Comau, delves into the advantages of using aluminium alloy engine blocks over cast iron blocks augmented with thermal coating spray. The advantages of using aluminium alloy engine blocks over cast iron blocks can be augmented with thermal coating spray. Contributed by Paulo ES Rosa, manager, advanced thermal spray applications and process development, Comau. Aluminium is used for a wide range of purposes in construction, including façades, blinds and window elements. But it has applications in many other areas of manufacturing as well: ships, aircraft, motor vehicles, machines and household goods. Having the correct machining tools for aluminium is imperative. By Stephanie Riegel-Stolzer, member of the board of management, Kasto Maschinenbau. At the fore, high speed milling of aluminium parts for the aerospace industry. By Reuven Shapir, Iscar Industry Manager for the Aerospace Marketing Division. The system produces ISO range 2 results on thin mild steel, ISO range 3 cut quality results compared with earlier plasma technology. The system also cuts aluminium using the company’s Vented Water Injection system. 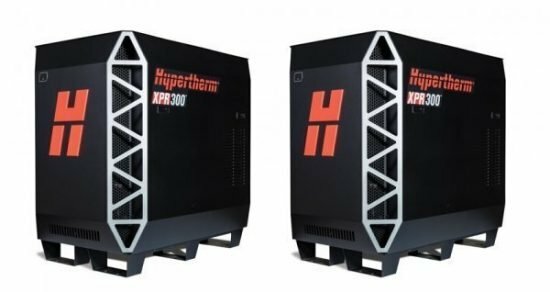 The system allows higher cut speeds of 300 amps and 63 kW. Consumable life has seen increases of over 40 percent compared with previous systems with 20 percent thicker piercing capability on stainless steel and 30 percent thicker on mild steel. With the system, operating costs can be reduced by over 50 percent. 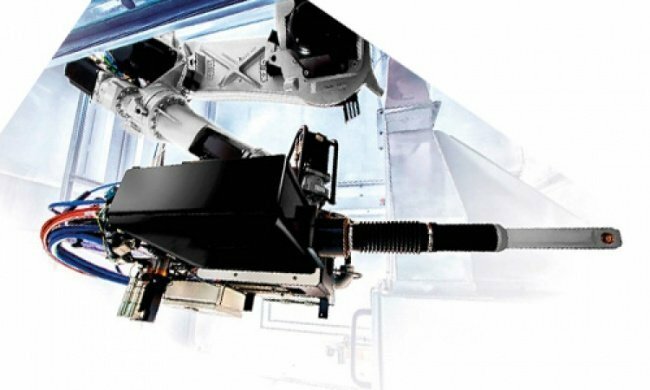 Walter’s M4000 milling system has expanded to include the machining of non-ferrous metals such as aluminium. It is available in three insert sizes—SD06, SD09 and SD12—and offers flexibility in terms of feed rates, depth of cut and speeds. 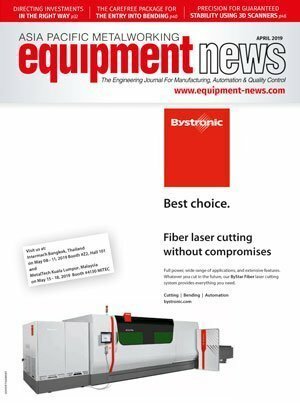 With the new G88 geometry variant, the inserts can be used in different cutter types, which make handling easier, and reduces procurement and storage costs. The flank faces on system’s four cutting edges are provided with a wave profile, which displays the geometry of the indexable insert. 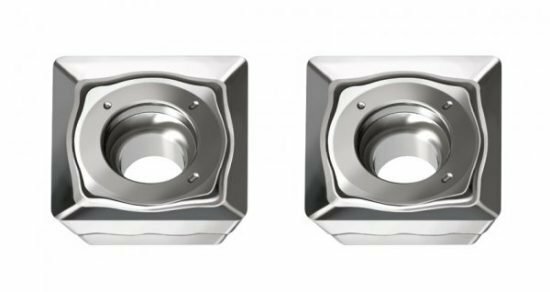 The system indexable inserts have a positive basic shape with a clearance angle of 15 degrees, which results in less power required for milling.